Royal Jelly is the special food of the queen bee. 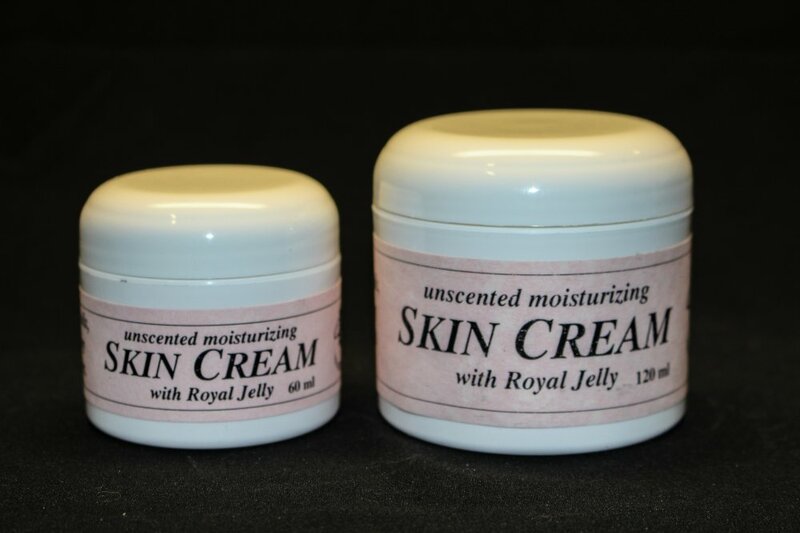 The skin cream is enriched by its balanced mix of B vitamins, enzymes and amino acids. 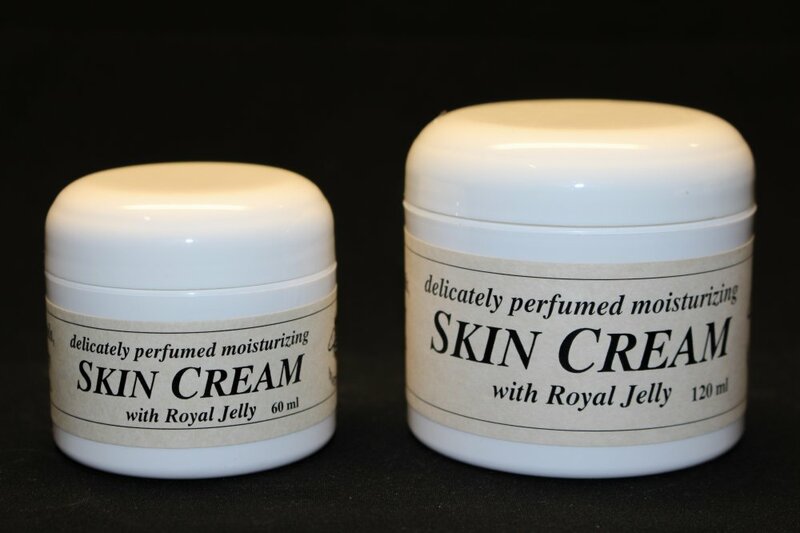 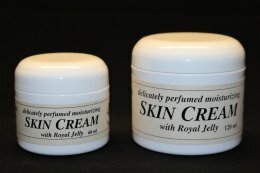 Amongst the many qualities attributed to Royal Jelly is its beneficial effect on aging skin.